This is the first of what will become an occasional series, in conjunction with world-renowned Vista-based golf shaft manufacturer and supplier Fujikura, about golf shafts, the fitting process and fitters. In this first installment, we profile Fujikura’s John Hovis, a veteran fitter and manager of Fujikura’s Fit-On Studio. John provides his insights about the shaft-fitting process and what can be gained for your game. 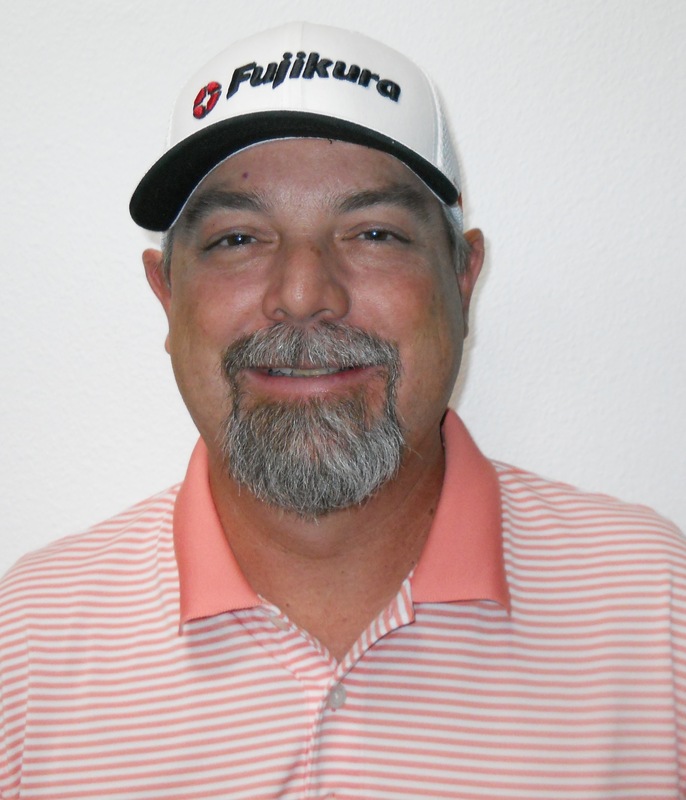 Career at Fujikura: He started in 2003 in product development and as a tour rep. John currently works in product development and manages the fitting studio in Vista and continues tour-related responsibilities involving product supply and repair. How to maximizing your fitting session: Know what you want to work on and what club(s) you want fit – driver, woods, irons. Be prepared to answer questions about tendencies, ball flight, misses, etc. What’s the change/improvement you’re seeking? Fitting philosophy: We work with the swing that walks in the door. We want you to walk out very confident that you can take to the golf course what we produced indoors. Fit insight: We test our designs on tour first, but if it works there, we know it’s going to work for every flex down the line. Famous fits: A lot of former and current football, baseball and hockey players. They mastered their sport and then were humbled by golf, and they like that challenge. We’ve had LaDanian Tomlinson and Marshall Faulk, but Leslie O’Neal (former Chargers defensive end) was an interesting fit. His swing was all force, all big muscles, and we used a very stiff handle to handle his very hard down swing. Then we needed to help him time it at the bottom with a softer shaft tip so that so he’d deliver that clubface squarely. Future of fitting: The advancement of materials, particularly graphite, is really exciting. In the grand scheme of things, graphite iron shafts are still relatively new. There have been huge strides the last five years to make them play like steel. Graphite iron shafts have gained in popularity on tour, but the benefits are great for the amateur player as well. The dampening effect of graphite is great for joint pain, arthritis, back pain, etc. Graphite can decrease the amount of stress on every shot for all of that, and maybe that allows someone to play a little longer, practice a little longer. The stigma of inconsistency graphite used to have is gone. It’s miles beyond and really where amateurs should seek to make a change. This entry was tagged Carlsbad, Fujikura, golf shafts, graphite, John Hovis, Marshall Faulk. Bookmark the permalink.